Fortnite data miners dive deep into the game’s code every week when a new patch is released, and some are able to find hints towards upcoming content while others still remain to be added. Leaks are revealed by Fortnite data miners multiple times a week that include hints towards new cosmetics, emotes, pickaxes, and more. Fortnite fans like to check out all the latest leaks in order to find out if there is a skin or item dropping in the Item Shop that they might want to save V-Bucks for. Leaks are not official information, and there really is no way to predict what new additions are heading to Fortnite unless Epic makes an official comment or announcement. The Mini Uzi looked similar to Call of Duty: Modern Warfare 2’s weapon. 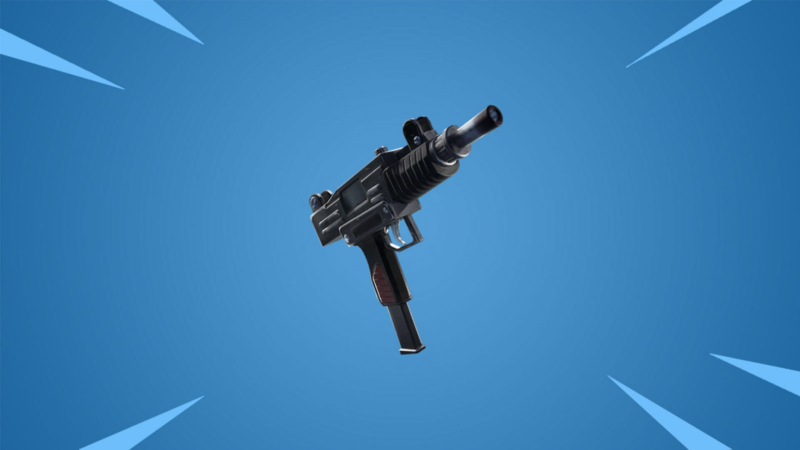 Epic Games has added multiple iterations of the submachine gun by removing it, adding a silencer, and then creating a Compact SMG. During Season 7 with patch v7.10, data miners found clues that a Machine Pistol might be headed to Fortnite. The gun seemed similar to Call of Duty’s Mini Uzi from Modern Warfare 2. The Infantry Rifle took over the Hunting Rifle, and was one of the most unpopular weapons across Season 7. Fortnite leaker @KnapperigeLeaks was able to find Epic and Legendary Infantry Rifle files. Showcase of the High Infantry Rifle! This is how it will look in-game. He posted a video on Twitter showing off the High Infantry Rifle and how it would look in-game. Fortnite players who purchased the Fortnite Founders Pack were gifted exclusive items and cosmetics that they could use in Battle Royale and Save the World. 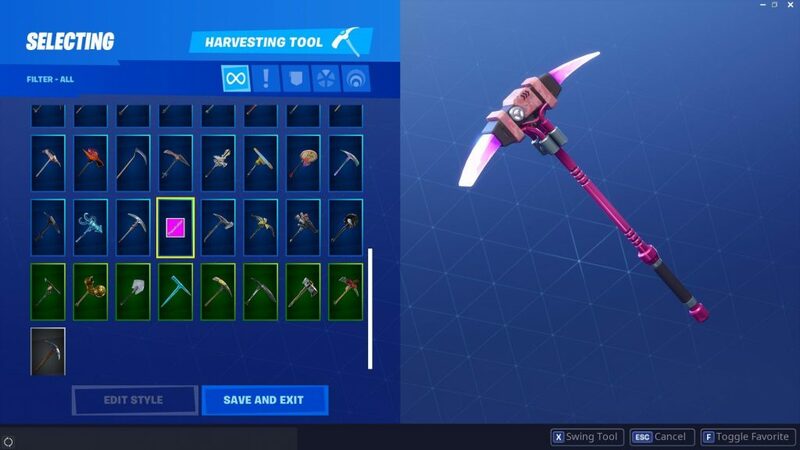 It was rumored that Fortnite Founder’s would be able to unlock a special Founder’s Pickaxe. 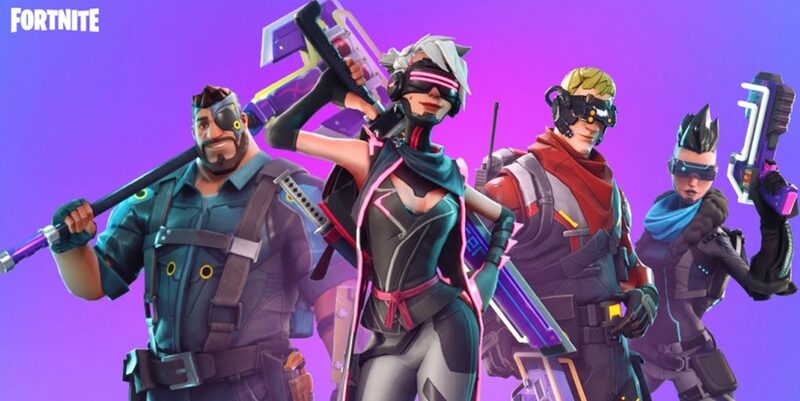 During update v5.10, Save the World players were finally able to use their cosmetics in Battle Royale with the Legendary Warpaint and Rose Team Leader skins. 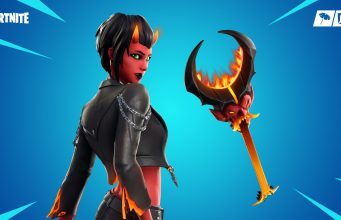 A leak pointed towards another exclusive being available for Founder owners, a Fortnite Founder’s Pickaxe. Unfortunately, the files were removed during update v8.20, so we doubt this pickaxe will ever see the light of day. Epic Games has attempted to take inspiration from Call of Duty numerous times by creating their own weapons and modes based off some of Call of Duty’s greatest. Leakers found evidence pointing towards a Gun Game LTM in Fortnite. Some leaks pointed towards one of Call of Duty’s most popular modes getting the Fortnite treatment – a Gun Game LTM. According to the leak, players would need to eliminate enemies in order to upgrade their gun. 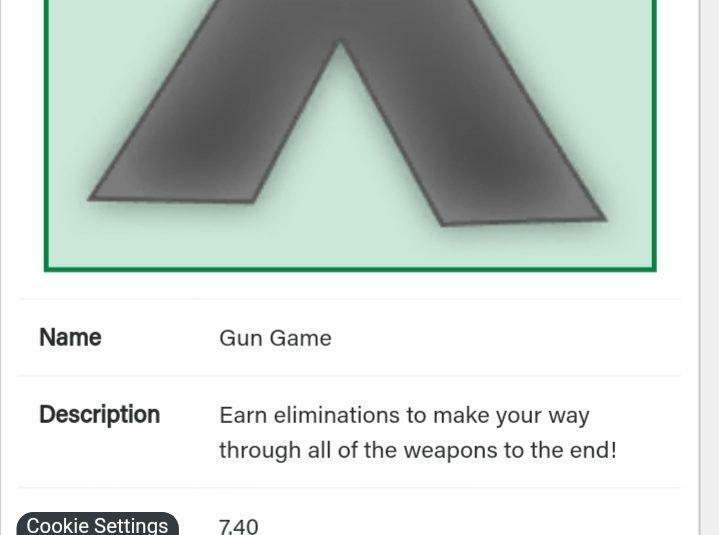 The mode has yet to be announced, but leakers were able to find some in-game code for a reversed Gun Game LTM in Season 8. Consumable food items found around the Fortnite map are incredibly vital and can possibly save your life. Apples and Mushrooms were the first consumables available, with the former healing health and the latter healing shield health. 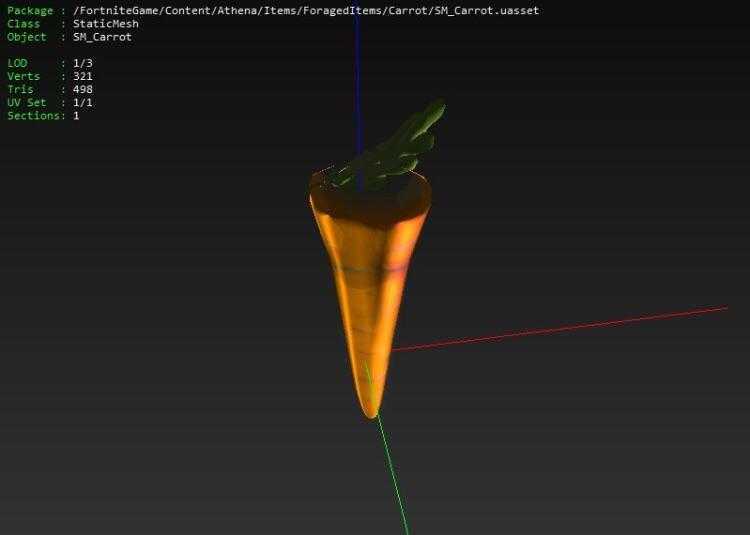 It was believed that Carrots would be a new food consumable in Fortnite, but it never arrived. Some leaks hinted towards the arrival of a Carrot food consumable, but it never came to fruition. Easter is around the corner later this month in April, so maybe now would be a good time to add them into the game for a holiday celebration. Fortnite leaks are not always reliable as Epic has previously added fluff code, or left over code from old developments. The only way to confirm leaks are if we hear a comment from Epic directly, or we just have to wait for them to arrive in-game.